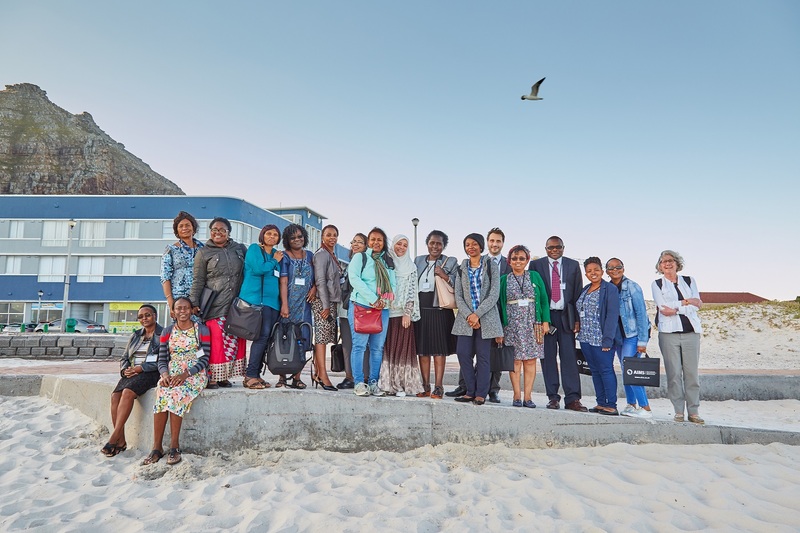 The third regional workshop of the Gender Gap project took place at the African Institute of Mathematical Sciences, AIMS, Muizenberg, Cape Town, South Africa, on 1-2 December 2017. The ICSU Regional Office for Africa hosted a Meet-and-Greet event on the evening of 30 Nov, at which the Director, Dr. Daniel Nyanganyura, welcomed the participants. The Vice-Chair of the ICSU Board of South Africa, Dr. Rudzani Nemutudi, opened the workshop. 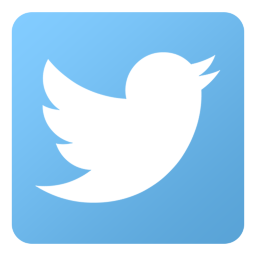 collect suitable lists of existing good practices. In total, 39 participants attended the workshop; of these, 5 were men and 34 women. Participants from the following countries attended: Algeria, Burkina Faso, Botswana, Cameroon, Ethiopia, France, Kenya, Lesotho, Morocco, Madagascar, Malawi, Nigeria, South Africa, Swaziland, Uganda, United States, and Zimbabwe. The following partners were represented: IMU, IUPAP, IUPAC, IAU, IUBS, ICIAM, UNESCO through the SAGA project, OWSD, GenderInSite (by a video presentation), and ACM. In addition, SAWISE (South African Women in Science and Engineering) and WISWB (Women in Science Without Borders) were represented. After the project, the three tasks, and the survey were introduced, the participants spent more than half of the time at breakaway sessions. There were 6 consecutive breakaway sessions, 5 on the survey, and one on the database of good practices. The groups were small – about 7 people – and worked very well together on specific tasks, giving short report backs, with details provided on paper and in presentations. As survey leader, Rachel Ivie led the Joint Global Survey working group. Danielle Gondard-Cozette introduced the database of good practices. Of the 11 partners, 8 made short presentations on their Union or organization and its involvement in the project. All breakaway groups recorded their detailed comments and short presentations. Evaluation forms were distributed to all the participants, and 23 were returned. The feedback was positive, judged to be of a high quality, and useful for future planning.